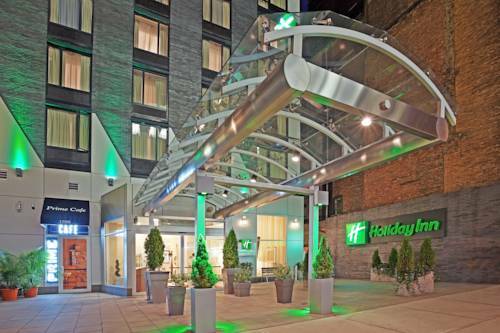 at Holiday Inn Nyc for the very youngest visitors, and activities for children are available that are fun. 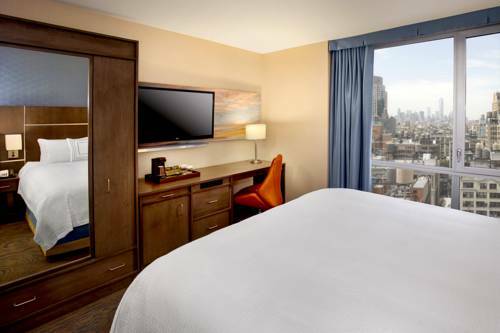 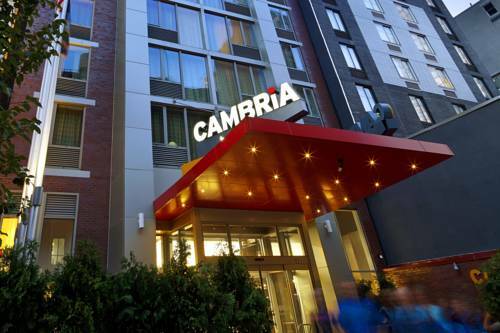 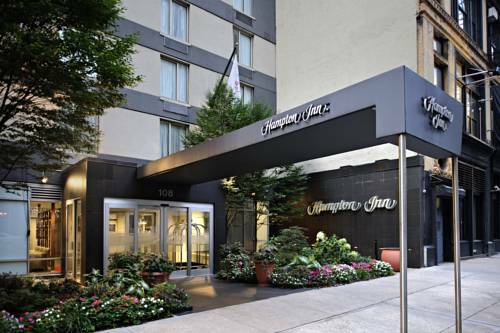 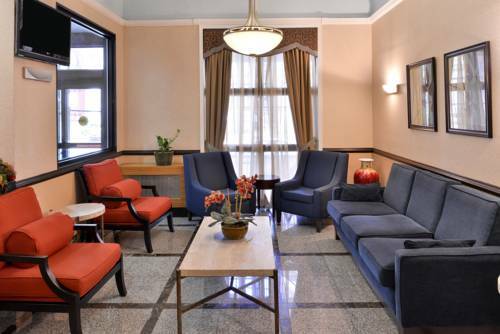 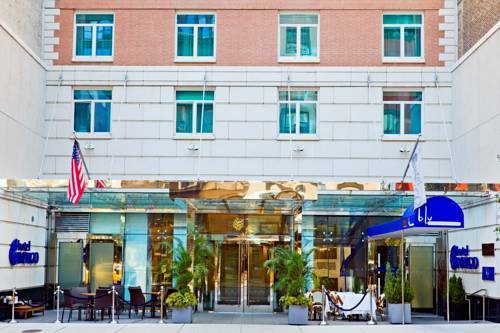 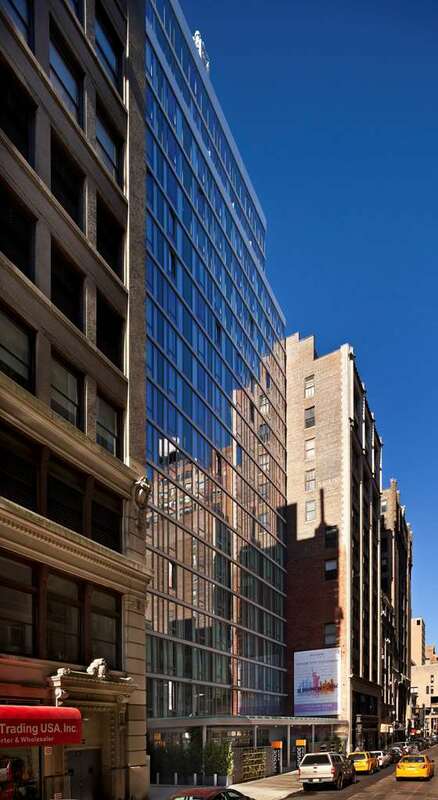 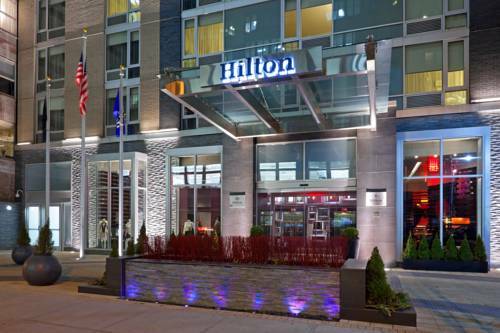 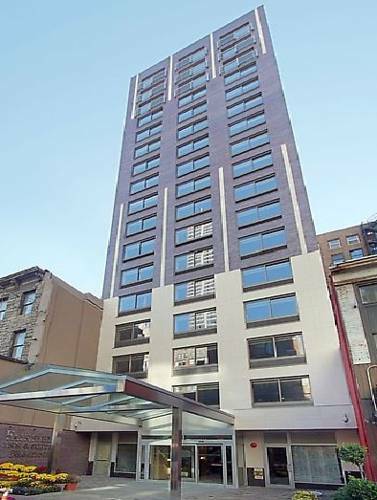 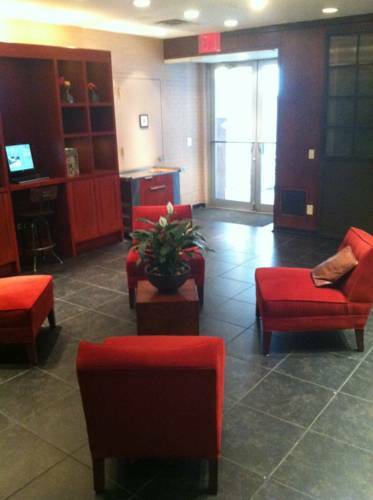 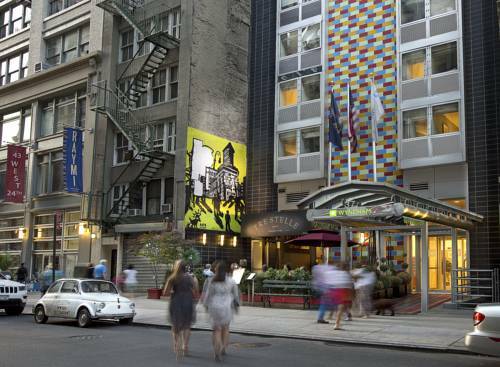 These are some other hotels near Holiday Inn MANHATTAN 6TH AVE - CHELSEA, New York. 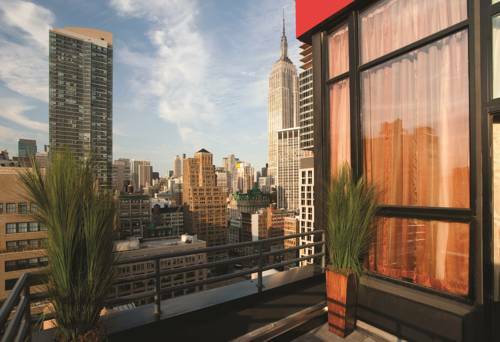 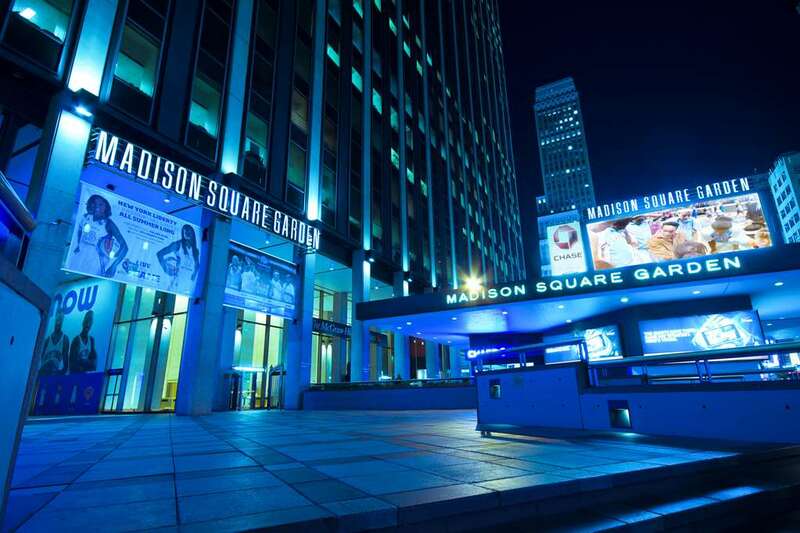 These outdoors activities are available near Holiday Inn Nyc.